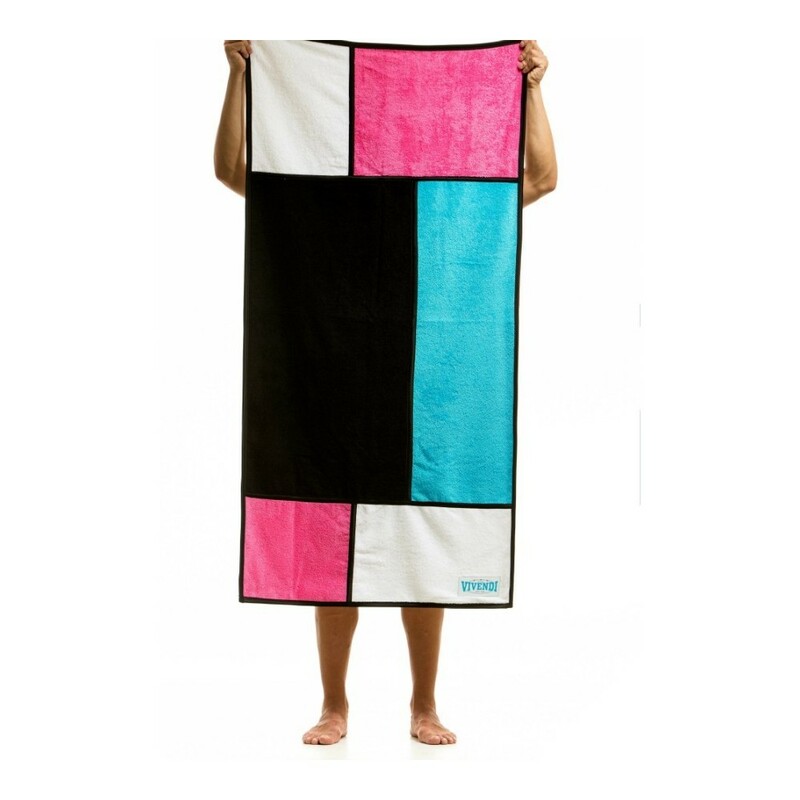 Stretch out in comfort at the pool or the beach on this top quality beach towel from your favourite brand. 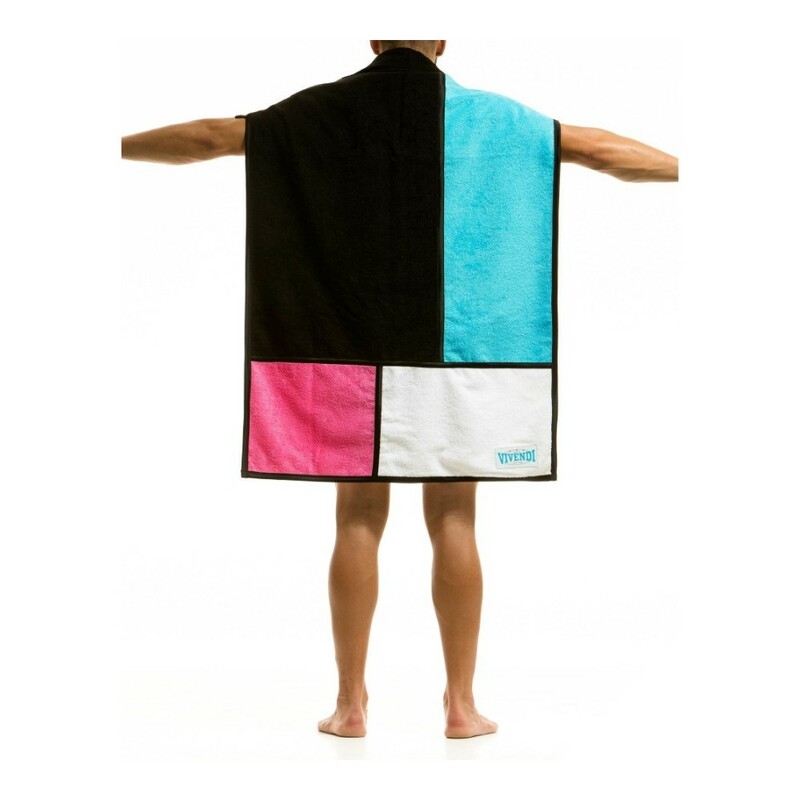 Inspired by the work of the 'Dutch Master' the Mondrian. 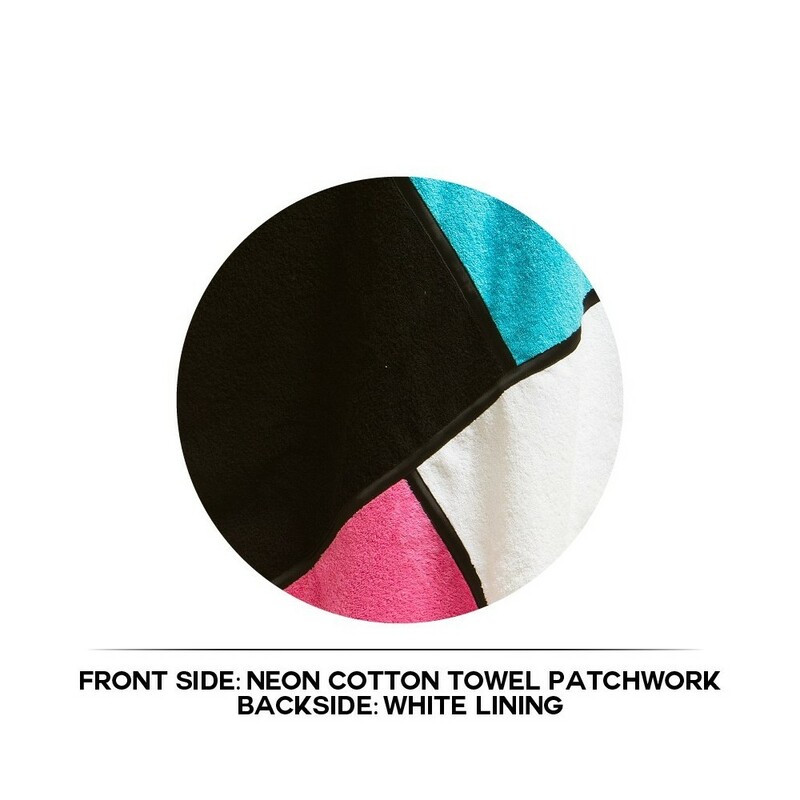 Towel is made from 100% cotton, featuring a vibrant colour blocking on one side and a pure white layer on the other.